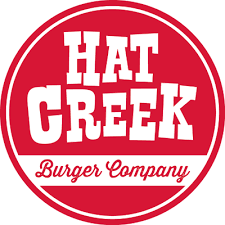 Invite your friends and family to dine out at Hat Creek Burger Company on Wednesday, December 12th from 5-9 p.m. to support our school! Don't forget to place your receipt in the bucket by the register. At the end of the night, receipts collected will be tallied and Scott Elementary will receive 10% of sales. Thank you for supporting our Scotties!